The gorgeous blooms of China Chiffon Hibiscus will really stand out in your garden, these contrast beautifully with the shiny leaves, adding to the decorative appeal of the plant. This is a beautiful, tough, tolerant and easy to grow shrub, fully hardy and a source of wonder when its branches are laden with the large flowers. Many Hibiscus varieties carry single flowers, but the new China Chiffon Hibiscus has large ruffled double blooms - and masses of them. You will have new flowers continually from mid-summer, right into the autumn in the prettiest of colours. 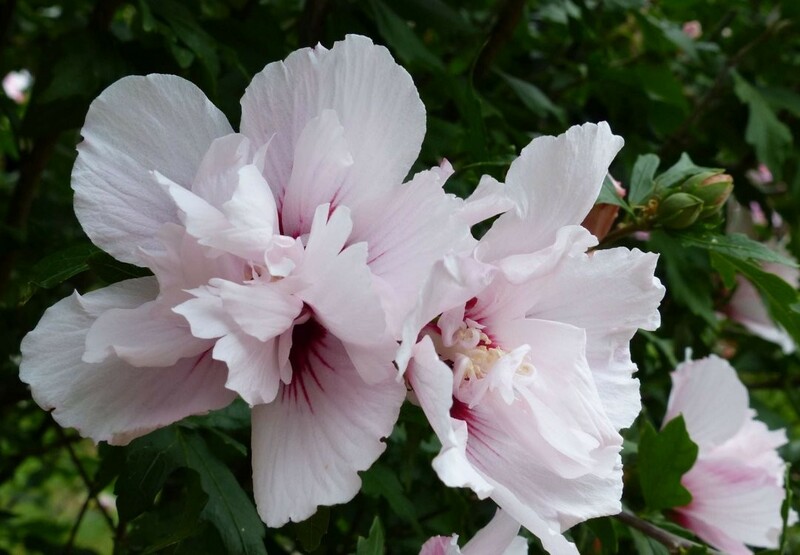 Hibiscus China Chiffon is a profusely flowering shrub that is also suitable for the somewhat smaller garden or patio planter, reaching around 1.2-1.5 metres in height if left un-pruned. They can even be planted in a row to form an unusual deciduous hedge. 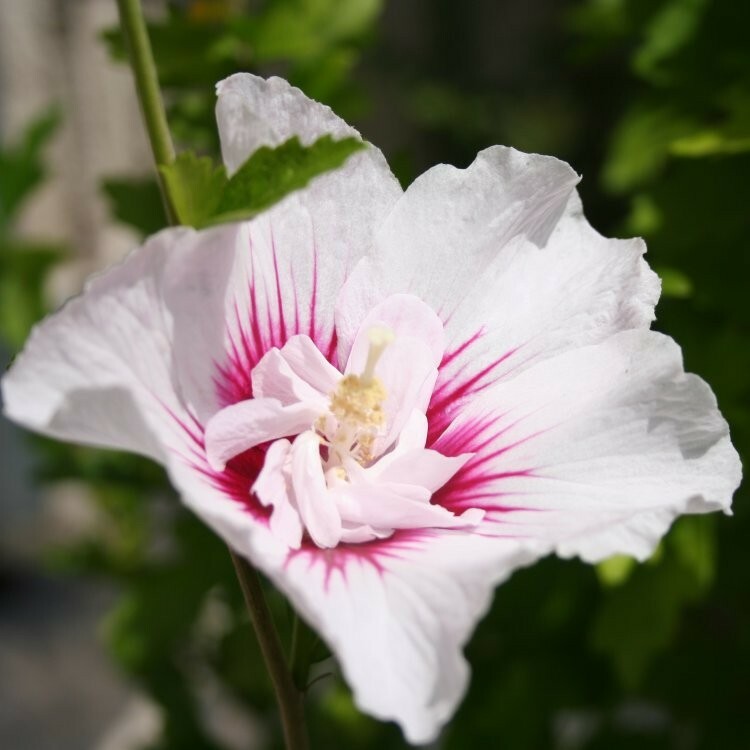 With the charming double-layered blooms reaching up to 10-15cms across, these hibiscus - also known as hollyhock trees - are ideal for the garden or patio pots, and will be marvelled by all who see them.